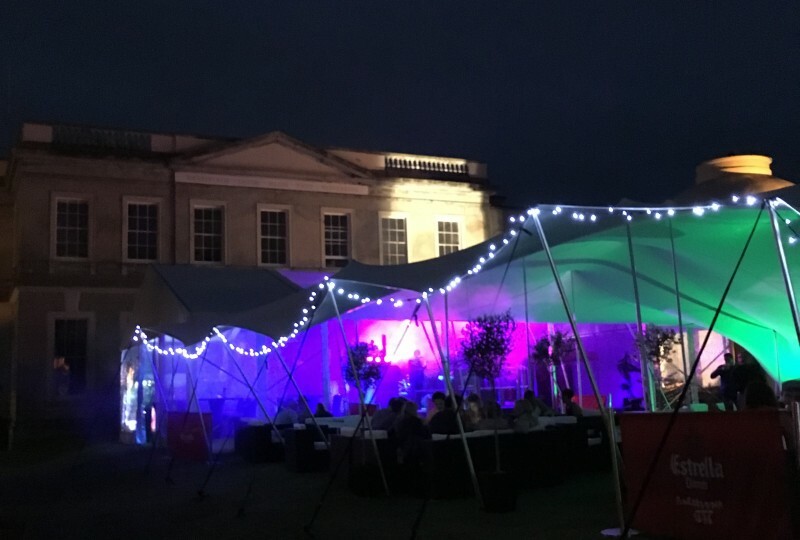 You can’t really find a better spot than the Northwood House lawns for a marquee wedding reception. 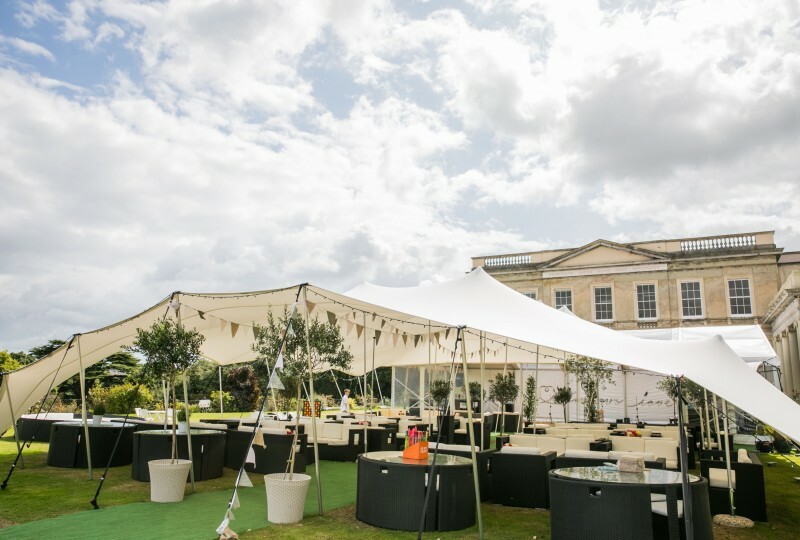 With views across beautiful Northwood Park towards the Solent and beyond, the lawn space is just about perfect for a high class marquee event. 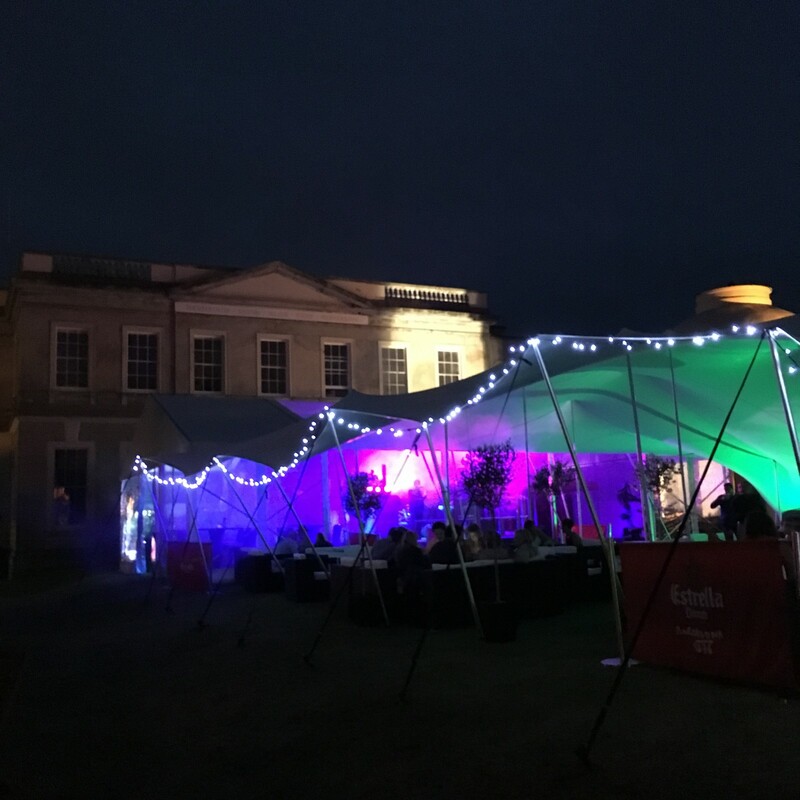 Look no further for a professionally organised outside event where nothing is too much trouble for our in-house team and ESQ Events. With a choice of quality fixtures and fittings, you can theme the wedding of your dreams here at Northwood House. With our stunning stretch tents and clear covered frame marquees, you get unrivalled choice and flexibility. 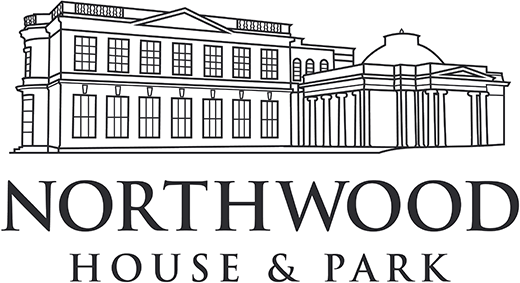 From small intimate events to large lavish wedding celebrations for 200-300 guests, Northwood House can manage it all for you. 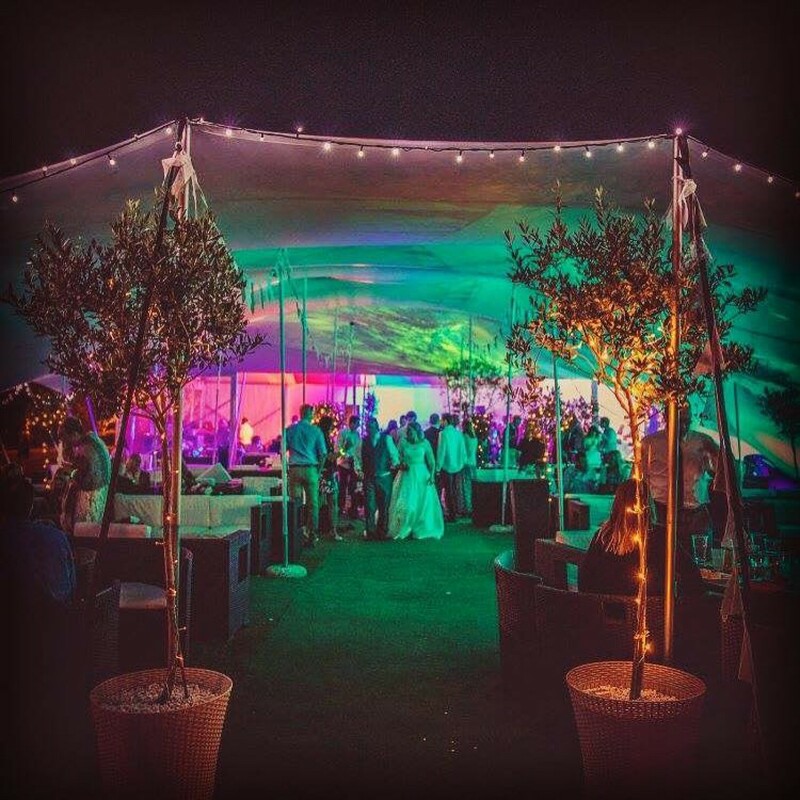 So if you are looking for a marquee venue in the perfect spot, then you’ve just found what you are looking for! 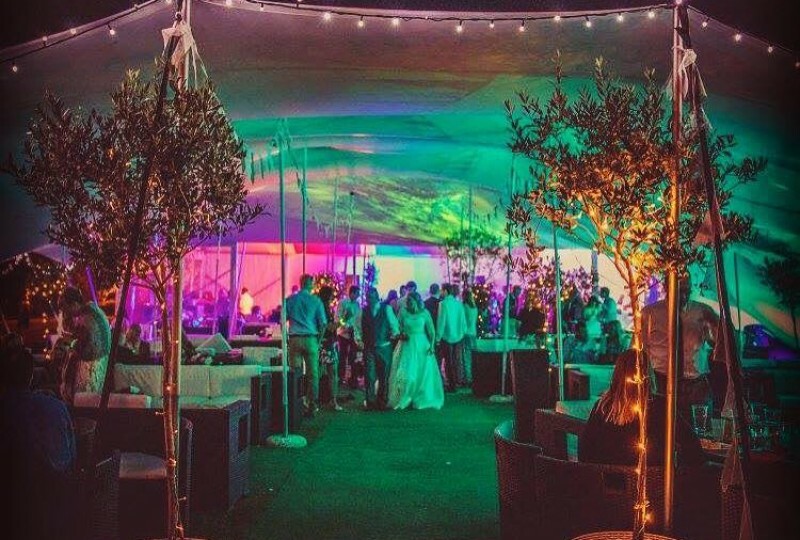 Our marquee weddings are provided exclusively by our contracted events team based at Northwood House – ESQ Events Ltd. To find out more give Dan or Darren a call in our events office on 01983 293642 or email events@northwoodhouse.org and we’ll get back in touch. 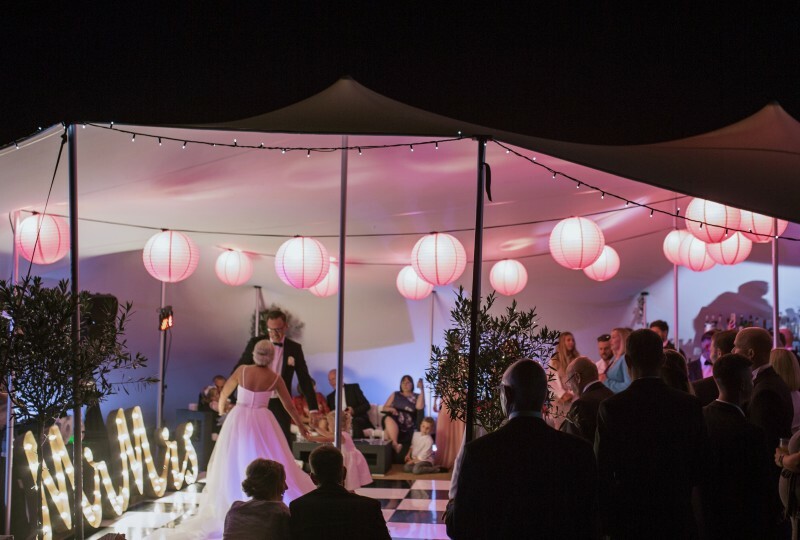 Why Choose Northwood House for a marquee wedding? 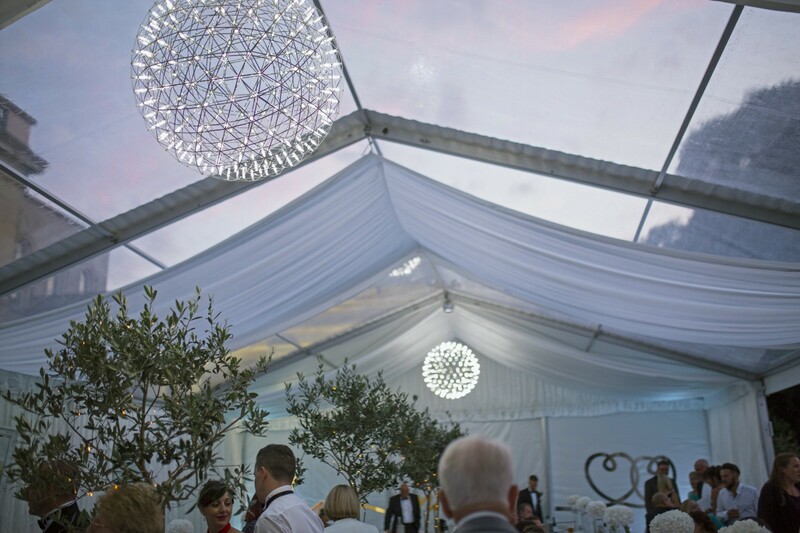 In-house marquees of all sizes, easily adjustable to suit the reception that you need. 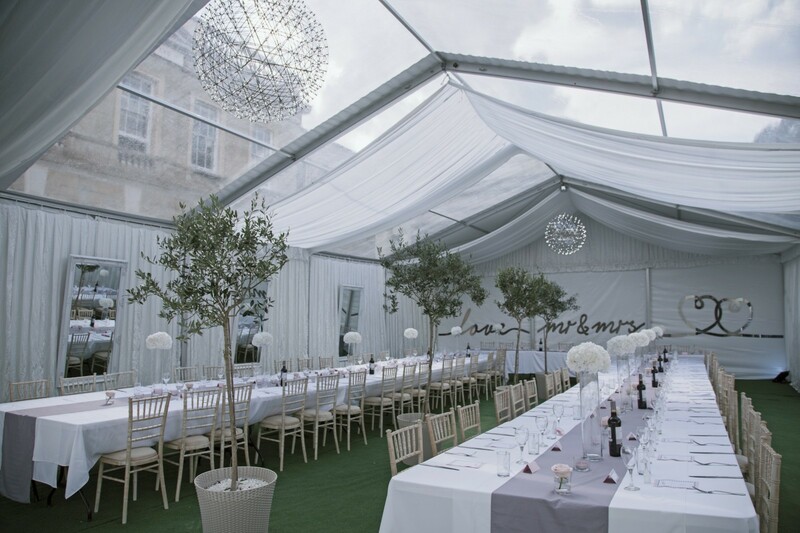 No outsourcing required and all of the headaches you get with other venues who offer marquee space and nothing else. No phoning 10 different suppliers to piece together everything you need. We provide a full event managment service so you don’t have to worry or do all the work. We can take care of everything for you, giving you a stress free wedding experience. 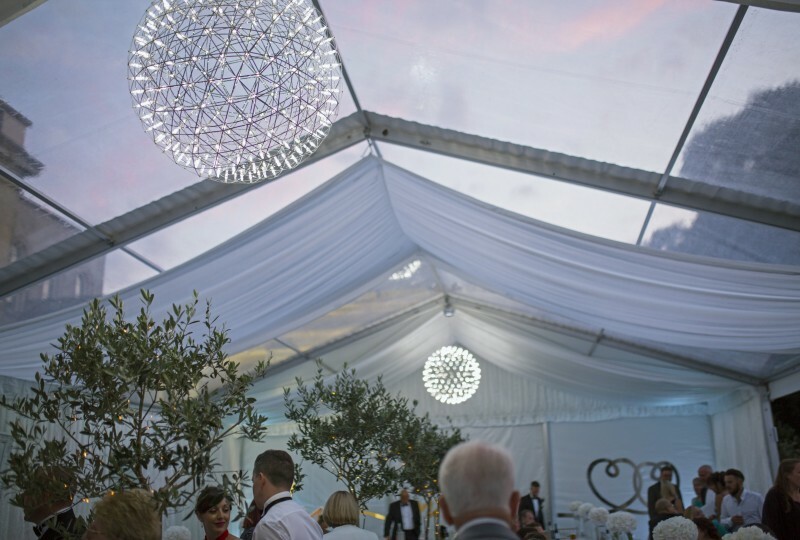 Clear cover frame tents and aspirational Stretch tents… perfect for impressing your guests. Combine both for a real wow factor, unlike anything else on the Isle of Wight. Pre-licensed event area outside for music and bar until 11pm, with later licence extension available. Easy access to onsite power and toilets.. no need for the expensive hire of generators and mobile toilets saving hundreds of pounds. Unrivaled easy access for guests, large car park close by. 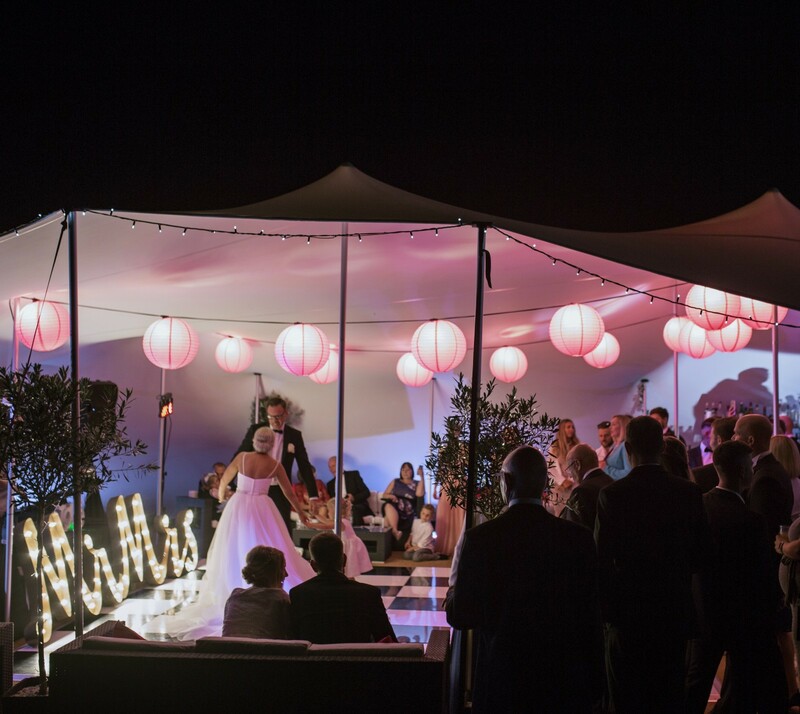 Get married inside Northwood House and come straight outside into the marquee… no need for expensive wedding cars and transport saving even more money. Choice of outside event caterers to suit your budget and aspirations. 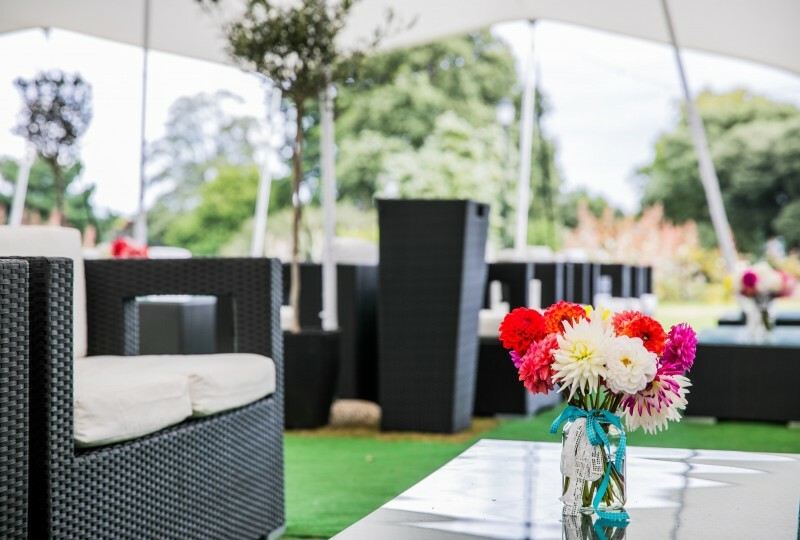 Our in-house bar team will build and staff a fully stocked event bar, with both cash and card facilities you and your guests can buy drinks all day long without fear of running out of cash like at most other marquee venues. Call us today on 01983 293642 to discuss your requirements, arrange a free no obligation onsite viewing and a quote for your special day.